Results of a recent study that looked at the effects of privatization on the sale and distribution of liquor in Washington State found spirit prices increased significantly, while prices in the bordering states of Idaho and Oregon only showed small increases. 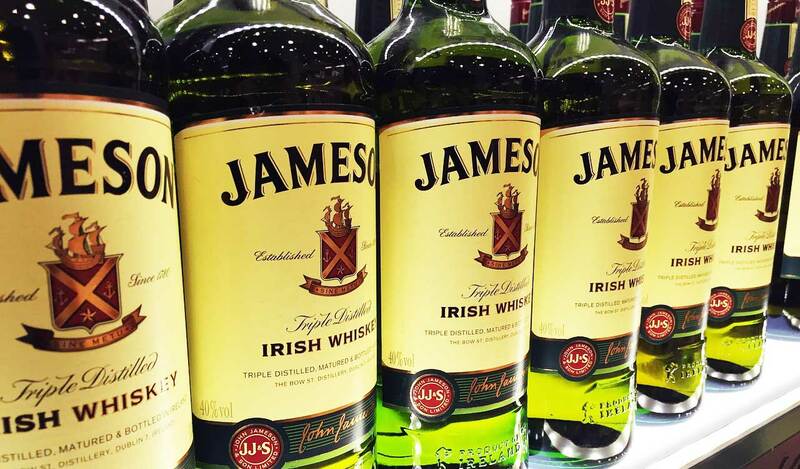 Averaging across all of the stores selected, Washington liquor prices rose by an average of 15.5% for the 750ml size and by 4.7% for the 1.75L size. However, price changes varied greatly by store type with no increases found for liquor superstores such as Total Wine and More or wholesale stores such as Costco. The largest price increases were seen at independent liquor stores, most of which bought their licenses at auction. Increased prices were also found at grocery stores and drug stores. Findings of smaller price increases for the 1.75L size and wide differences between store types were surprising and indicate that individuals face different alcoholic beverage prices, even for the same brands, depending on where they live and shop. “Our results confirm that replacing a government controlled system with a private system and taxes designed to achieve the same revenues to the state at a given sales level will result in substantially higher prices to consumers on average,” says senior scientist and lead author William C. Kerr of the Alcohol Research Group (ARG), a program of the Public Health Institute. Study data were collected from a random sample of 45 stores located in the most populous counties in Washington State with prices determined through in-store visits and online sources. These post-privatization prices were compared with pre-privatization prices and prices in Oregon and Idaho obtained from the National Alcoholic Beverage Control Association. Prices of 68 of the most popular brands were collected for both 750ml and 1.75L sizes. Because most stores carry limited selections of brands key price comparisons relied on 5 and 6 brand indexes. Analyses utilizing all brands sold at each store yielded similar conclusions. The impact of these price increases on reducing alcohol consumption and problems in Washington will be countered by concurrent increases in spirits availability. The number of retail stores that now sell spirits increased to nearly 1600 compared with 333 before privatization took effect. Spirits can now also be purchased in supermarkets and other specialty shops, many of which have longer opening hours than the former government controlled outlets. Building from this research, Kerr and his team are studying other effects of privatization, including changes to people’s drinking and potential health-related harms. Support for this paper was provided by a grant from NIAAA (R01 AA021741). Kerr, W.C, Williams, E., Greenfield, T.K. (2015). Analysis of price changes in Washington following the 2012 liquor privatization. Alcohol and Alcoholism. Get the full paper. Media seeking interviews with lead author Dr. William C. Kerr may contact him at the Alcohol Research Group, a program of the Public Health Institute, by email (wkerr@arg.org) or telephone (510-597-3440).